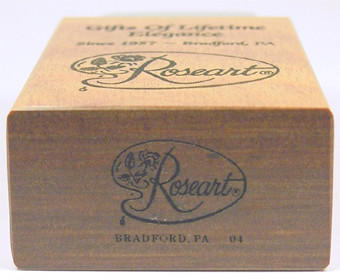 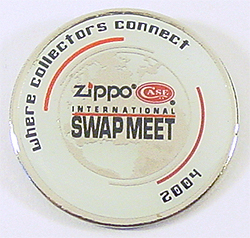 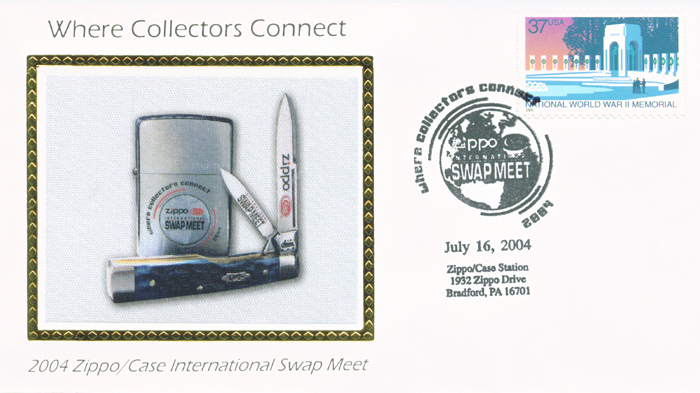 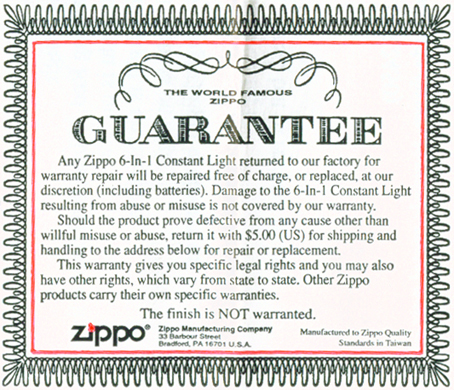 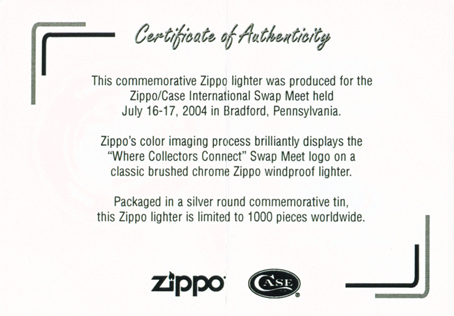 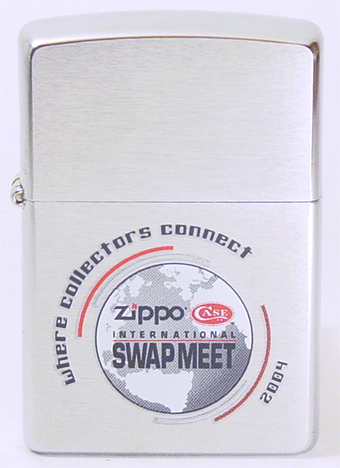 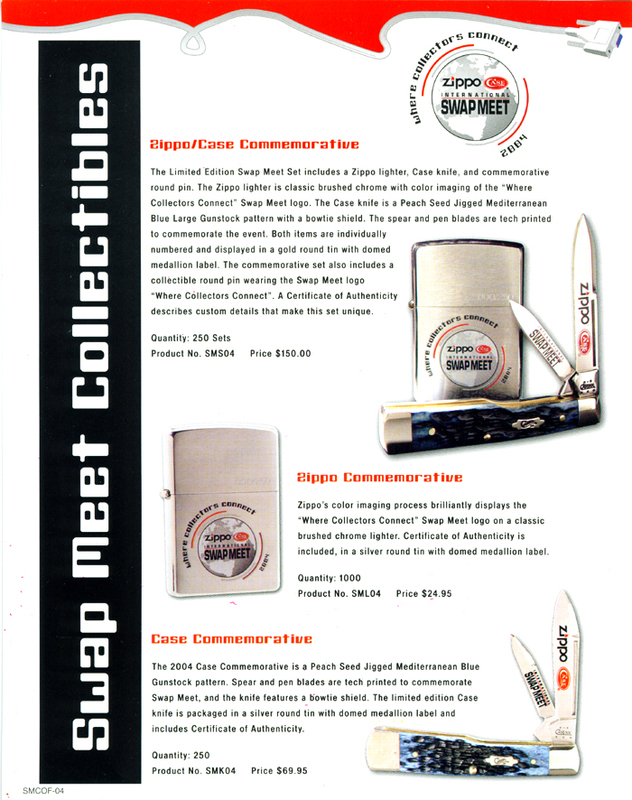 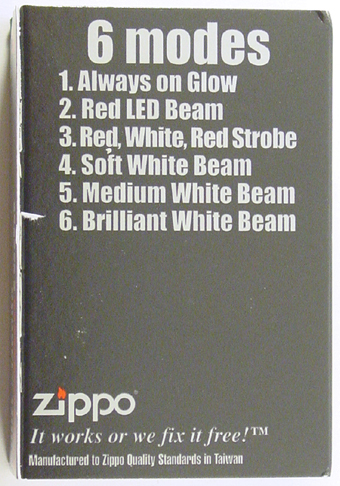 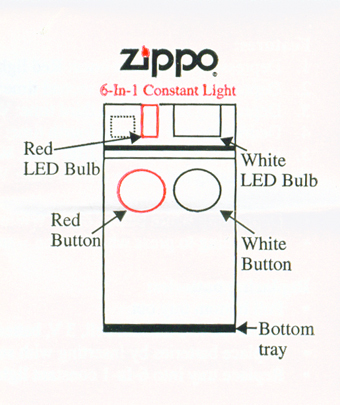 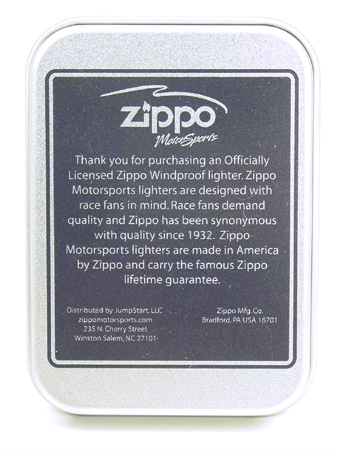 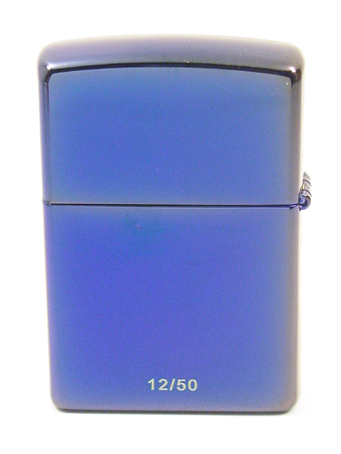 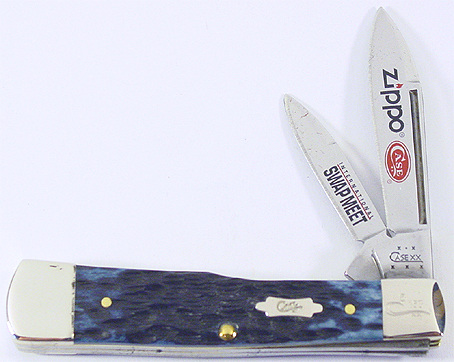 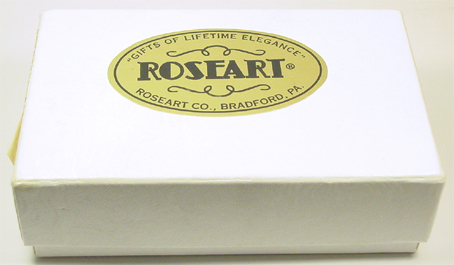 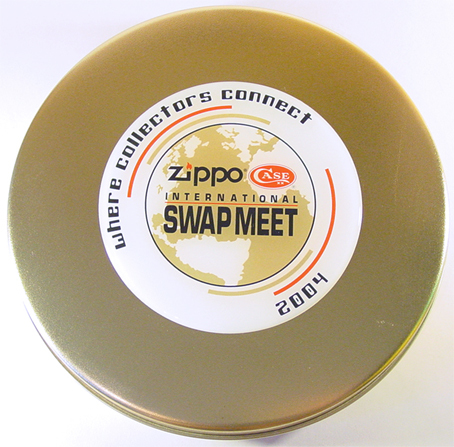 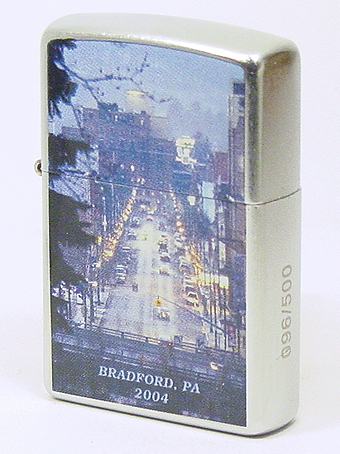 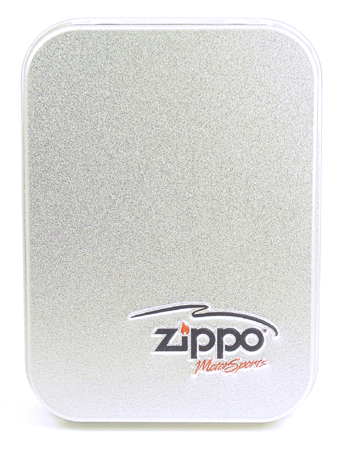 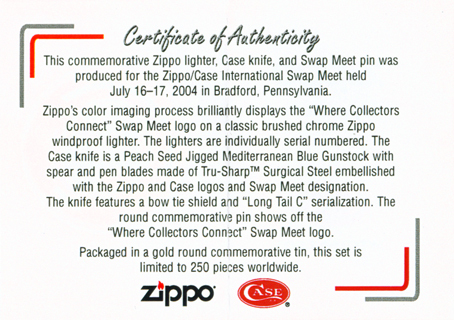 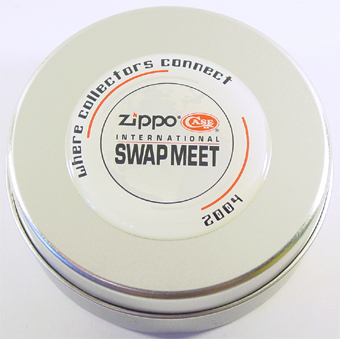 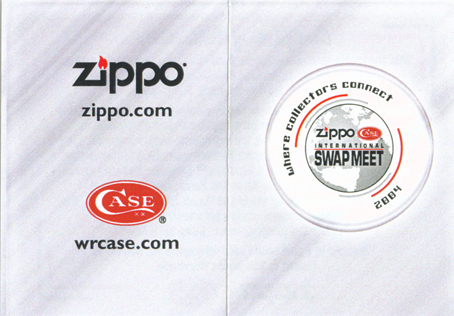 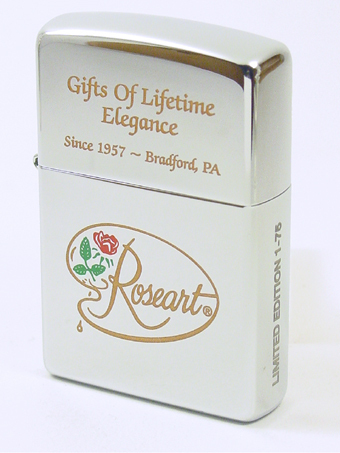 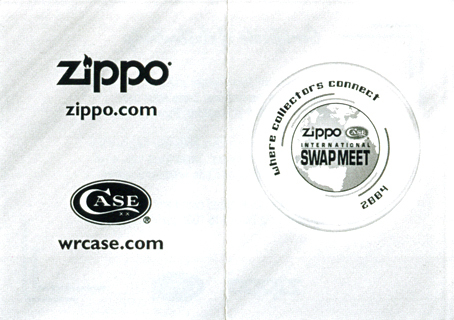 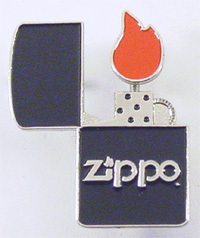 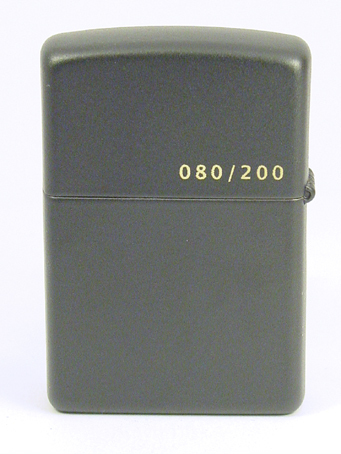 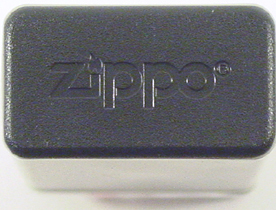 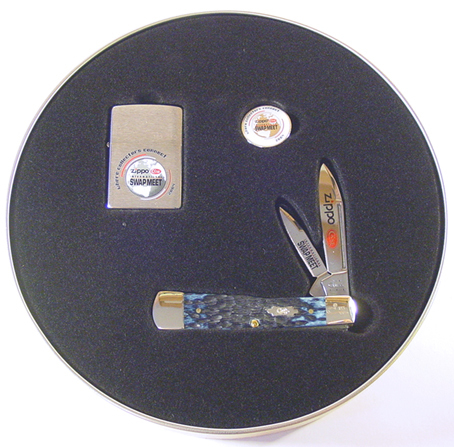 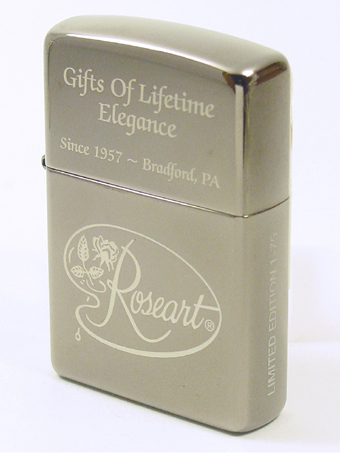 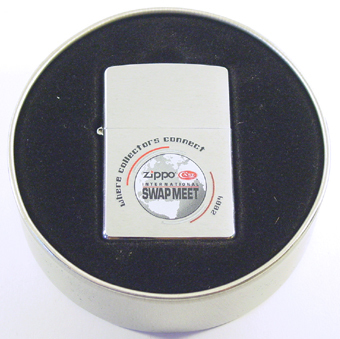 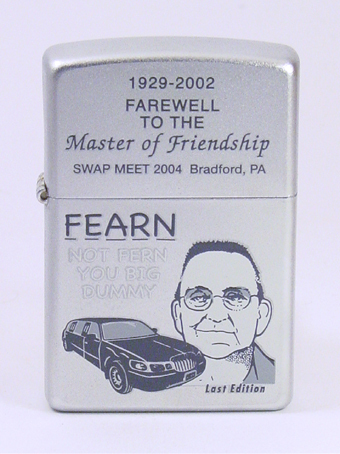 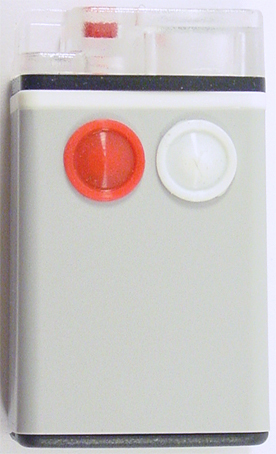 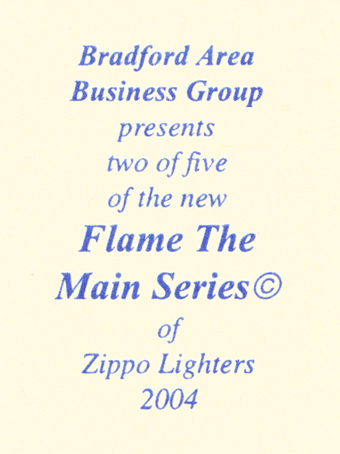 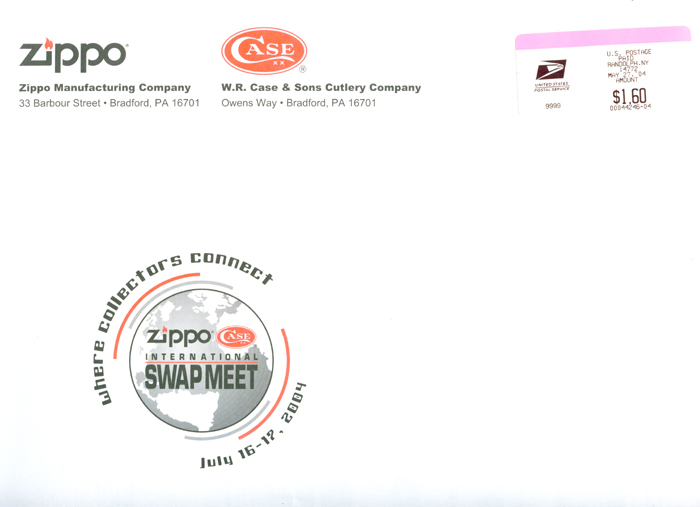 International Swap Meet 2004 Zippo / Case first day cover issue. 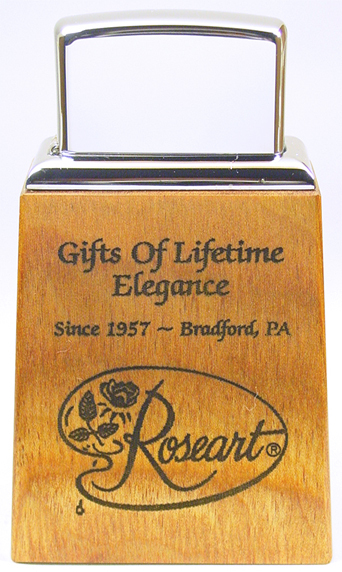 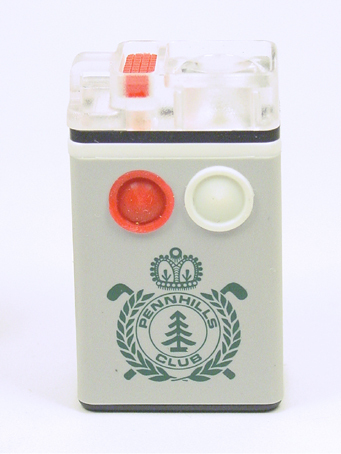 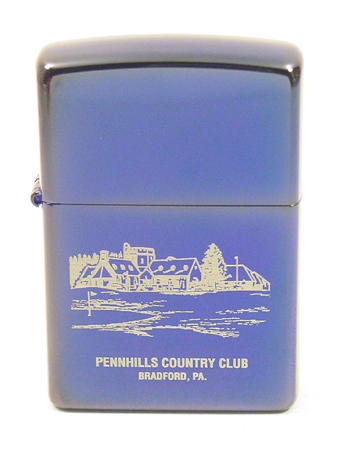 Penn Hills was established in 1922 and the Penn Hills Country Club later in 1937.
has a bar & restaurant with a beautiful view of the Pennsylvania woodland. 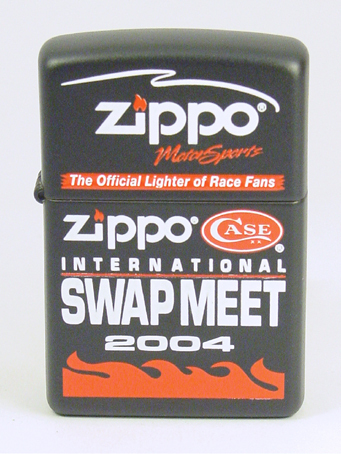 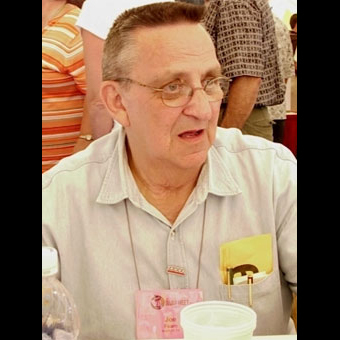 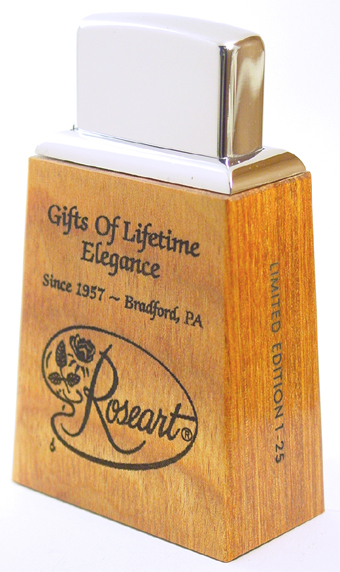 of the Swap Meet 2004.
of the special event too.